“Nathan has been training under Master Shawn since the spring of 2006. He loves coming to class. There is enough repetition to enable him to master a skill and enough diversity to keep it exciting and allow him to learn new skills. A family atmosphere makes students and their families feel right at home." "I am thrilled to have my son at the ACK dojo. He proudly attends classes and works hard for Master Shawn. Matthew has numerous special needs and yet, he is valued as a student and honored as a black belt. The respect Matthew is shown by the students and teachers reflects very positively on this school. THANK YOU! " "Our daughter has been a student at ACK for the past seven years. When we first looked and researched schools to join we wanted to join a school deep in tradition with instructors who have a passion for martial arts and who taught because they loved teaching and not because it was a job. We found what we were looking for in ACK. Our daughter has learned a variety of martial arts techniques that can be used in real life situations. She has gained self-esteem and has a profound sense of respect. Master Shawn is fabulous with kids. 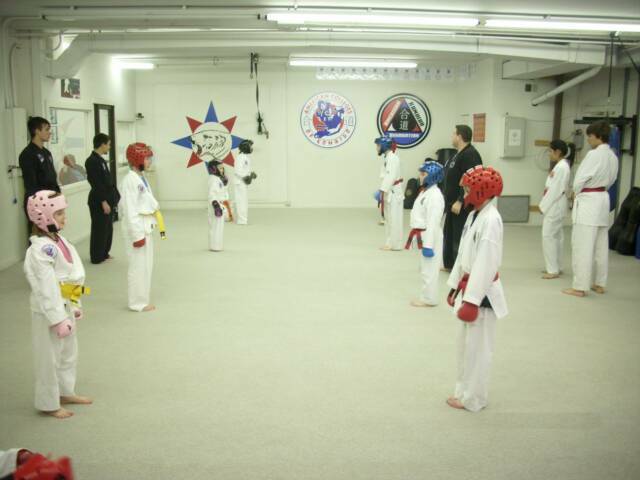 They have fun while learning a variety of martial arts skills. 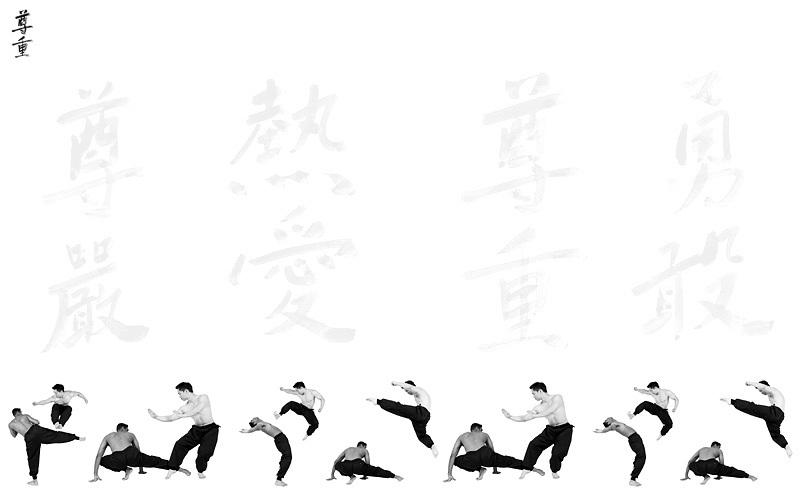 Martial Arts is hard work and dedication on your part is necessary. If you are looking for a school that will move you through ranks quickly this is not a school for you but if you are looking for a school that will teach you the physical and mental skills that you will have for a lifetime then ACK is that school. We are proud to be part of the family of the bear! Thank you Master Shawn for the development and dedication you show to each of your students." "Touch not the family of the Bear"